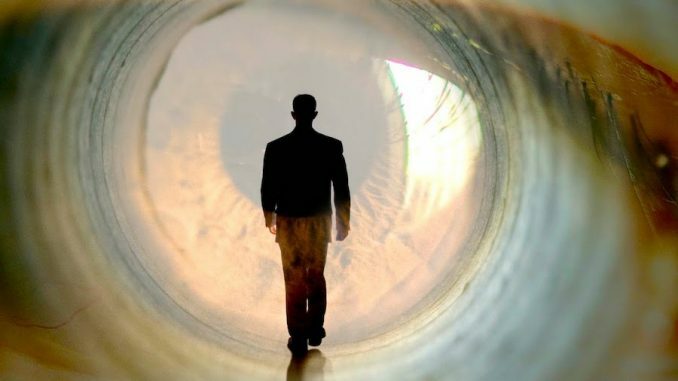 British and German scientists have confirmed there is some form of life after death. The astonishing conclusion is based on the results of two separate European studies using a new type of medically supervised near-death experience that allows patients to be “clinically dead” for almost 20 minutes before being brought back to life. In the British study – a large scale research project involving more than 2,000 people – scientists confirmed that consciousness does carry on after the heart stops. It had been believed the brain stopped all activity 30 seconds after the heart had stopped pumping blood around the body, and that with that, awareness ceases too. But the shock research from the University of Southampton proved “clinically dead” people continue having thoughts — and also uncovered the most convincing scientific evidence yet that “out of body” experiences are real. The British study was published in the journal Resuscitation and are now available online — and it’s conclusions are supported by a concurrent German study from the Technische Universität of Berlin. The German study involved medically-supervised near death experiences undertaken by 944 volunteers over that last four years, and used a complex mixture of drugs including epinephrine and dimethyltryptamine to allow the body to survive the state of “clinical death” and be reanimated without damage. The volunteer subjects were put into temporary comatic states induced by a mixture of other drugs which had to be filtered by ozone during the reanimation process 18 minutes later. The team of scientists, led by Dr Berthold Ackermann, monitored the operations and compiled testimonies of the subjects. Although there are some slight variations from one individual to another, all of the subjects have some memories of their period of clinical death — and a vast majority of them described very similar sensations. The scientists say that they are well aware that many of their conclusions could shock a lot of people. Mr Ackermann said the religious beliefs of the various subjects seems to have made no difference at all regarding the sensations and experiences that subjects described at the end of the experiment. The volunteers included members of various Christian denominations, Muslims, Jews, Hindus and atheists.